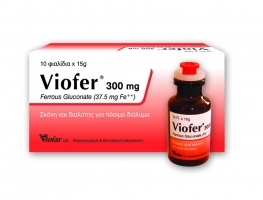 VIOFAR LTD proudly announces the new product Viofer® - that is original for the Greek market. 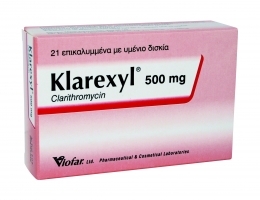 Located in Acharnai - Athens, Greece, Viofar Ltd. Pharmaceutical & Cosmetical Laboratories is a relatively new and permanently growing pharmaceutical company focused on manufacturing and marketing of health care products, mainly generics. 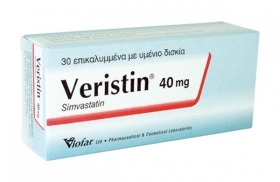 Viofar Ltd. is dedicated to the manufacture of safe products of the highest quality. 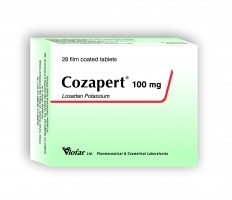 The wide product range consists of pharmaceuticals such as anti-hypertensives, antibiotics, analgesics, rheumatics, anti-allergics, gynaecologics, antifungals, antipsychotics, ulcer-healing drugs, antibiotics, dermatologicals, urologicals and for osteoporosis treatment. The company continuously attempts to enrich its assortment with high-quality new products even by establishing collaborations with international companies.